Maintaining healthy feet will help to avoid complications and provide treatment of all foot and ankle conditions. Moreover, it helps to manage diabetic foot problems and sports injuries. So, let’s look at this post to learn about how to maintain healthy feet. It’s very important to take care of your feet for overall health. In order to maintain healthy feet, you need to understand proper foot hygiene. Also, you should know how to choose the best fitting shoes as well as when to seek medical assistance for your feet. Maintaining healthy feet will help to avoid complications and provide treatment of all foot and ankle conditions. Moreover, it helps to manage diabetic foot problems and sports injuries. So, let’s look at this post to learn about how to maintain healthy feet. 1. Practice good foot hygiene and grooming. Use soap to wash your feet daily in the warm water. Then, remove the dry and flaky skin from heels as well as the bottom of your feet by a pumice stone. Remember to dry your feet thoroughly. Cut your toenails straight across. This will help to prevent you from ingrown toenails. Also, you need also a nail file or emery board. They aim to smooth the rough as well as edges of your toenails. Apply creams or lotions in order to moisturize your feet. They have to be made of oil-based ingredients including shea butter or coconut oil. In fact, they can be able to keep the skin soft and supple. Use sunblock to your feet often, especially when you wear sandals. That helps to reduce your chances of sunburn. 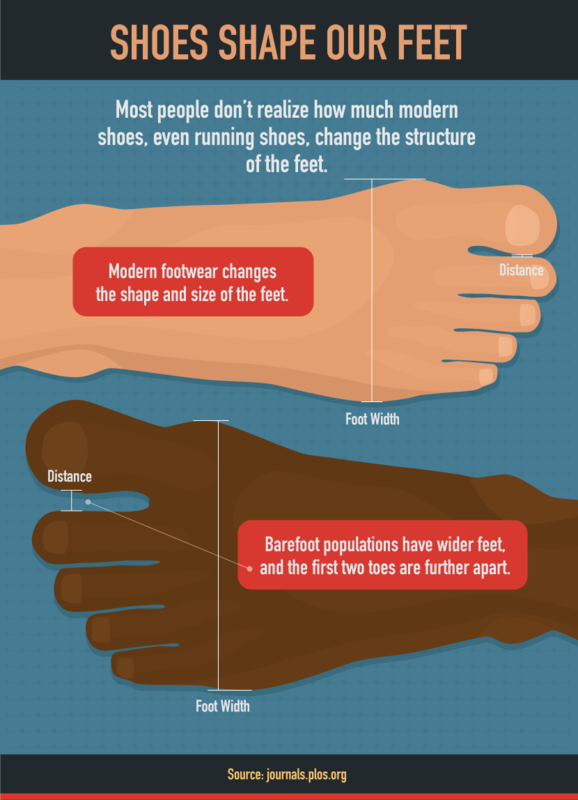 It’s important to determine the type of your foot to choose the right shoes. And, you should look for shoes with good arch support if you have flat feet. It’s better to choose shoes that can support the balls of your feet and the heels when you have high arches. Sometimes, you need to also see a podiatrist or retail shoe sales person to determine exactly your foot types. The ideal time to purchase your shoes is at the end of the day. In fact, in this time, your feet are widest. Besides, it’s important to measure your feet with your weight evenly distributed. Also, we recommend you to walk around the store in both shoes if you don’t want to get shoes that can hurt your feet. It’s better to choose shoes with a round toe box because it can be able to more room for your toes than shoes with a pointed or oval toe box. According to the American Podiatric Medical Association, you may get some problems with balance as well as stress on the ankles and knees if you are wearing heels over 3 inches. You should wear different shoes every day in order to dry your feet out of the shoes completely. At the same time, this can help to reduce the occurrence of infection. It’s great to come to shoes made from breathable material that let you dry shoes quickly. You have to see a podiatrist who specializes in problems of the feet and ankles if you are increasing foot pain or recurring infections. In addition, you need a podiatrist who can be able to diagnosis and provide treatment for many foot related ailments such as nail fungus, foot fractures, bunions, ankles, as well as more. A podiatrist can also help you maintain the health of your feet when you are suffering from diabetes. Especially, if you feel tingling or numbness in your feet you should also see a podiatrist. Moreover, you need also a help from a podiatrist when you have wounds failing to heal. You may aggravate problems with your feet as bunions, calluses, and infections because of wearing wrong shoes. It’s a good idea to do exercise regularly in order to improve circulation in your fee as well as maintain weight. This also helps to reduce pain in your feet. Avoid using lotion between toes if you don’t want to get an excess of moisture and result in an infection. Also, don’t soak your feet to avoid drying out skin. If you have healthy feet, you will keep feeling good and staying active. On the contrary, you may suffer from unnecessary pain and other foot problems if you don’t take care of your feet. By following these above sharings, you can easily maintain your healthy feet and keep your feet pain-free.